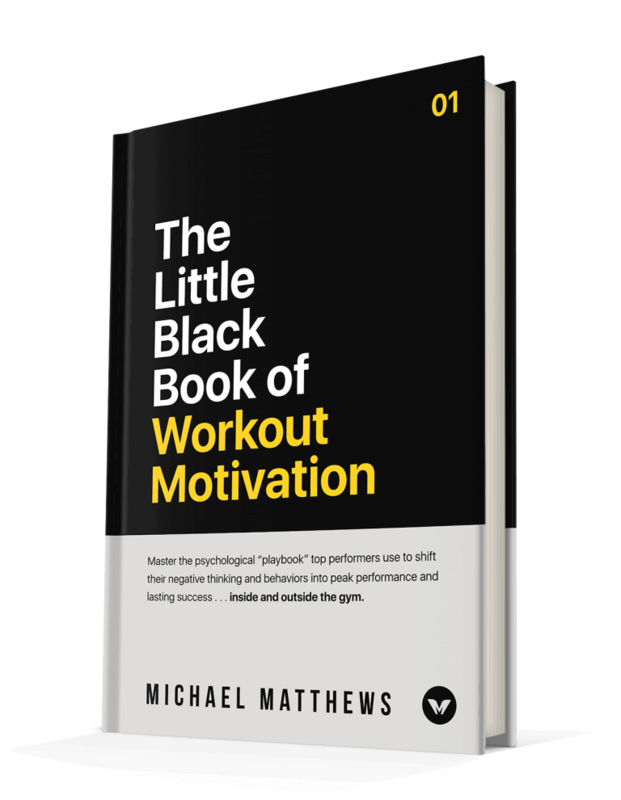 If you’re looking for powerful but unvarnished and sometimes unpalatable advice on achieving more happiness and satisfaction in your life, then you want to read this book. 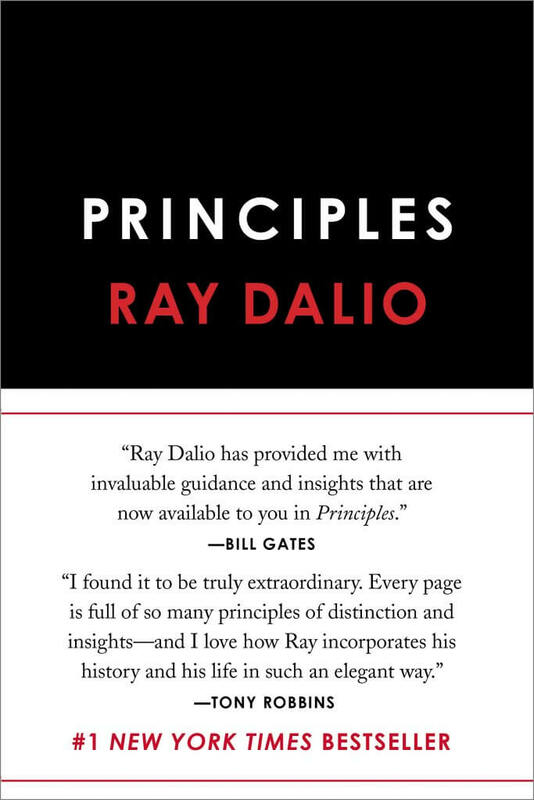 Okay, let’s get to the featured book: Principles by Ray Dalio, who’s the founder of one of the world’s largest hedge funds, Bridgewater Associates. For me, this is a simple reminder that all the various marketplaces that we participate in life, whether intellectual, commercial, or interpersonal, operate according to some form of natural selection that strives to retain and pass along positive and desirable qualities and squash negative and undesirable ones, not to satisfy, validate, or improve any of us individually. In other words, reality could care less about our intentions, efforts, and struggles, and only cares about the quality of our results. And so whenever I’m faced with a failure, I choose not to blame others or bemoan my circumstances, but to assume that I should’ve and could’ve done better—that there’s a lesson to be learned that’ll help prevent similar failures in the future. I saw that to do exceptionally well you have to push your limits and that, if you push your limits, you will crash and it will hurt a lot. You will think you have failed—but that won’t be true unless you give up. Believe it or not, your pain will fade and you will have many other opportunities ahead of you, though you might not see them at the time. The most important thing you can do is to gather the lessons these failures provide and gain humility and radical open-mindedness in order to increase your chances of success. Then you press on. As I said in my recent article on the importance of necessity, I wholeheartedly believe that in order to escape the universal pull toward decay (entropy) and create and sustain anything worth having in life, whether a body, career, relationship, or society, we have to learn to run faster than we ever thought possible. That means that we’re going to stumble and fall sometimes, and it’s often going to hurt. Nobody in the history of the human race, no matter how brilliant or talented or accomplished, has avoided this, and neither will we. Furthermore, whatever’s happening or hurting today will always seem like a much bigger deal than it will in the future. In fact, eventually, it’ll be completely forgotten. We’re ultimately judged in this world by our results, not by how sloppy or bumbling the process was. In other words, so long as we can emerge victorious, nobody cares how many mistakes we made along the way. I like this because it forces you to stop playing the helpless victim and empower yourself to find solutions. When you can begin to view trying situations or circumstances as puzzles that, once solved, will provide you with both short- and long-term value in the form of immediate pleasure and practical experience, it’s far easier to find the energy and motivation to solve them. It seems to me that if you look back on yourself a year ago and aren’t shocked by how stupid you were, you haven’t learned much. Things either get better or get worse, and if we’re not continually educating and improving ourselves, it’s safe to assume that we’re continually getting dumber, lazier, and, quite frankly, less valuable as people, even if by small degrees. Thus, a simple but effective way to assess which direction we’re generally heading in is to periodically check ourselves against this benchmark of Dalio’s. The courage that’s needed the most isn’t the kind that drives you to prevail over others, but the kind that allows you to be true to your truest self, no matter what other people want you to be. We live in a society full of “now-you’re-supposed-to’s” that stretch from the beginning of our lives to the end, so I have a lot of respect for people who are willing to reject the expectations of the status quo and discover and pursue what’s truly meaningful to them. I’ve also noticed that almost one for one, the most fulfilled and satisfied people I know have done just that, regardless of their level of material success. Have you read Principles? What did you think? Have anything else to share? Let me know in the comments below! 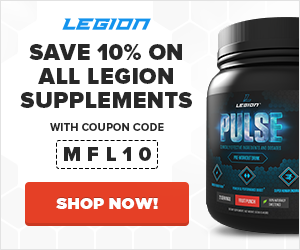 Does Meal Frequency Affect Weight Loss, Metabolic Rate, and Appetite Control?